Focus provides proven solutions to the FDA Regulated Pharmaceutical and Biotechnology Industries. Focus Compliance & Validation Services provides engineering and consulting services to primary and contract pharmaceutical packaging companies. These services include the implementation of systems, procedures, and documentation to meet the FDA Quality System regulations affecting the packaging industry. The FDA and other regulatory agencies have established criteria for software-based applications developed for use within the pharmaceutical, biological, and medical device industries. Focus personnel have experience with computer systems validation activities and provide services for a full range of validation deliverables, from Validation Plans through Validation Summary Reports. Focus Compliance & Validation Services provides engineering and consulting services to primary and contract medical device companies. Focus provides innovative solutions to the FDA regulated industries. Our regulatory compliance specialists work closely with the FDA to ensure our clients have the latest information available and can quickly assess the impact of regulations. Focus Compliance & Validation Services provides engineering and consulting services to the human blood and plasma collection industry. These services include the implementation of systems, procedures, and documentation to meet the FDA Quality System regulations affecting the blood and plasma industry. Focus Compliance & Validation Services provides consulting services to assist our clients in achieving and maintaining FDA regulatory compliance. Our core areas of expertise include: computer system validation; quality system development, implementation, maintenance, and auditing; response to agency actions including 483s and warning letters; FDA mock inspections and mock recalls; training; risk management; process validation and equipment qualification; and related assistance. We have experience providing these services in the medical device, pharmaceutical, and biotech industries. 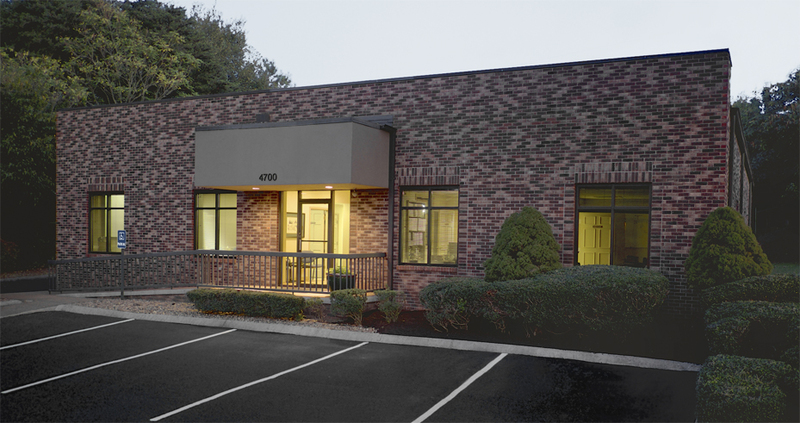 Focus Compliance & Validation Services is located at 4700 Papermill Drive in Knoxville, Tennessee. This 2.5-day course provides attendees with practical tools and techniques for process validation requirements for FDA’s Quality System regulation and recognized Process Validation Guidance from the Global Harmonization Task Force. The program includes industry best practices and real-life process validation examples. Demonstrate Return on Investment (ROI) to employers by completing and passing the Process Validation Post-Course Test. This optional, one-hour, self-assessment tests your mastery of the course materials and your ability to correctly interpret the Quality System regulation. This optional post-test which is available online for 2 weeks following the end of the program, will be available to all participants.